One aspect of being a conscious global citizen is actively taking care of the world we live in. 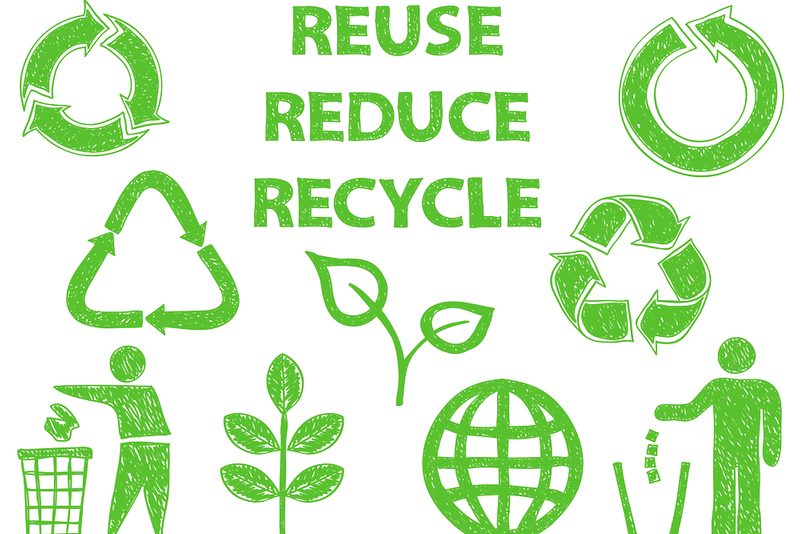 In an effort to shrink our carbon footprint many people have adapted green habits in their households and personal routines- one of the most common being recycling. Although this is an excellent step to living a more sustainable lifestyle, we can incorporate the same eco-friendly habits outside our homes as well…for example, where we work! Do you feel that your office wastes a ton paper or that you’d recycle your morning yogurt container if there was a recycle bin next to the trash can? The green habits that we practice at home sometimes get lost when we enter the workplace, but with a little initiative we can turn that around! Well the good news is, implementing a recycling program in your office is simple and doesn’t take a lot of time. It is also likely that many of your coworkers already recycle at home, so the addition of recycling at the office will be an easy transition! The first and most important step is to get in contact with whoever is responsible for collecting your building’s waste and notify them of your plans to start a recycling program (this is either through your local municipality or your building management). 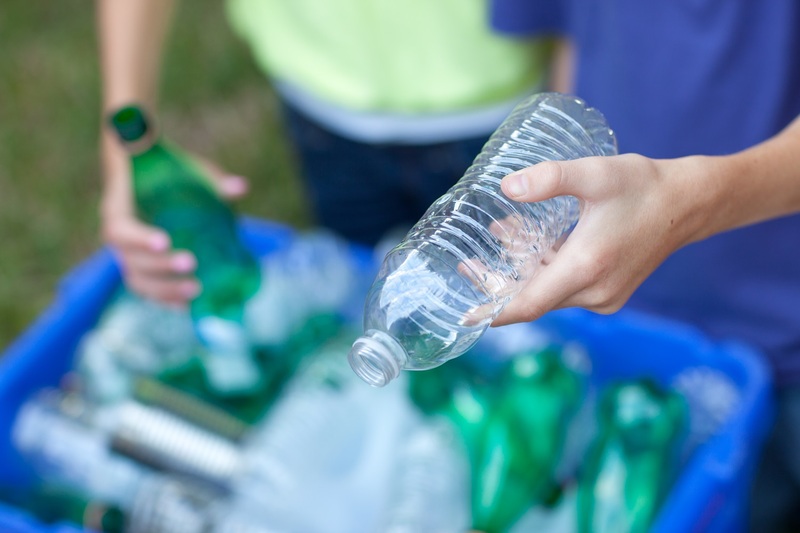 They will be able to ensure proper pickup and disposal of your recycling as well as making sure that the building’s janitorial staff are aware of the initiative. Once the bureaucracy has been sorted out, it’s time to get going! Gather a few bins or boxes that can be set up around the office. 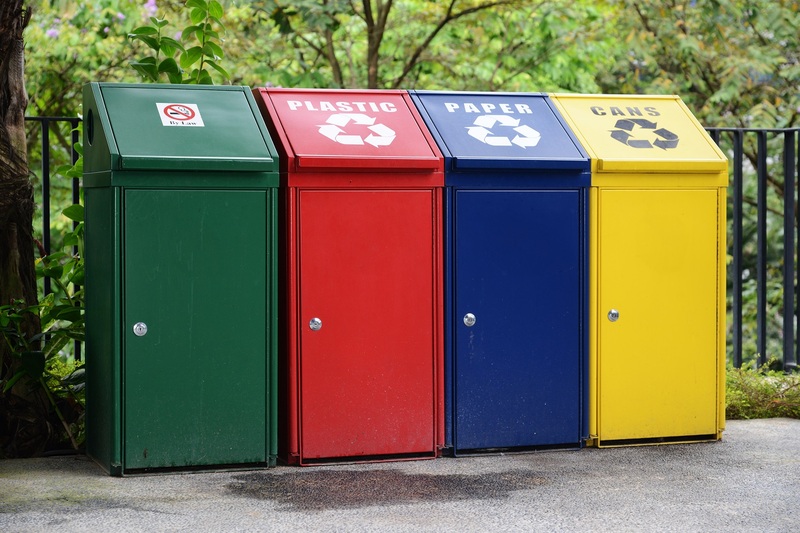 Each of the bins must be clearly identifiable and labeled with the type of recyclable it will hold. Start with the basic three: paper, plastic, and cans. Now that the bins have been labeled, it’s time to introduce them to the office. Be strategic about the placement of the recycling bins and try to position them in places that generate a lot of traffic- such as copy rooms, the cafeteria or kitchen area, near printers, etc. Kickstart your recycling campaign with a friendly email alert letting your colleagues know about the new initiative and that the bins are ready for use! You can even put up a few signs or other fun decorations to direct people’s attention to the new additions. Keep your initiative fresh by tracking your efforts and sharing them with the office! Sharing with your coworkers the amount of paper they saved or the total number of bottles that have been recycled shows people, in real time, the positive impact that they are making and encourages them to continue. After a few months, as participation increases, you can add additional recycling bins for more items such as batteries, ink cartridges, and other electronics. Check out a second version of this recycling initiative on our Get Ideas page along with other great ways on how you can doing good today!